Post Latest Posts from Home Pulse Pro LLC. Is my Home Safe, What do Home Inspectors look for? Most people don’t really ask is my home safe but should, good home inspectors always have that thought first. Everyone wants a warm dry home and to believe their home is safe, but more than likely there are things that are either unknown or over looked by the home owner that can pose small or even large danger without their knowledge. 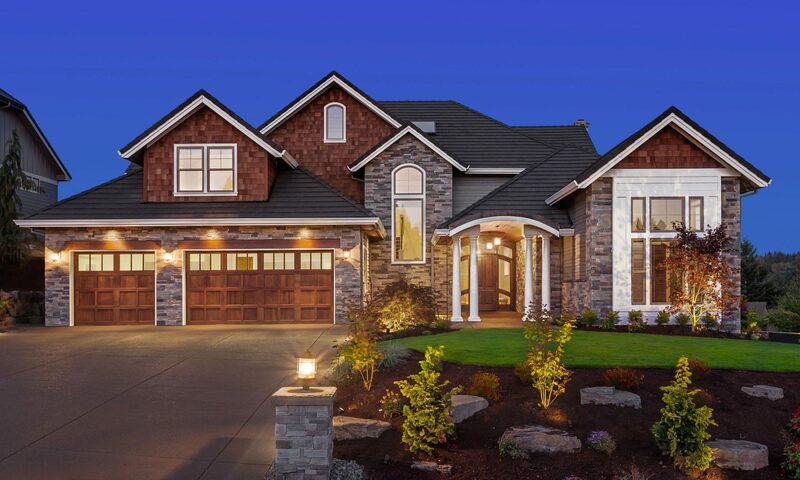 Home Inspectors are trained and educated in the process of visually inspecting homes for safety issues and defects, then informing their clients of those deficiencies and giving recommendation to correct them. So you should ask yourself, is my home safe? 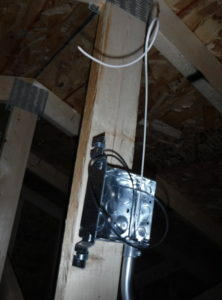 Home Pulse Pro home inspections. 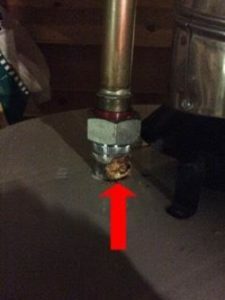 What is that on my water heater fittings? Home inspectors that have been properly trained will point out the fact of this issue to their clients. It’s called Galvanic Corrosion where two dissimilar metals and alloys have different electrode potentials, and when the two or more come into contact in an electrolyte; (minerals in water) one metal acts as an anode and the other as a cathode. The electro potential difference between the dissimilar metals is the driving force for an accelerated attack on the anode member of the galvanic couple. The electrolyte; (minerals in water) provides a means for ion migration whereby metallic ions move from the anode to the cathode within the electrolyte (like a battery). This leads to the metal at the anode corroding more quickly than it otherwise would and corrosion at the cathode being inhibited. These reactions can be found if an improper installation of any pipe fitting has taken place. The solution; would be for a good qualified Plumber to join the dissimilar metals with a dielectric union which would prevent the galvanic reaction by an insulating insert between the two metals to prevent electrolysis from occurring. Well as an inspector, I can give many reasons why you should have your property inspected, and most would say yes its how you make a living. Even though this is true, the real reason is because of clients like this one in the photo. They didn’t even know they had any issues. The photo only shows one issue they had, and what a issue it was! 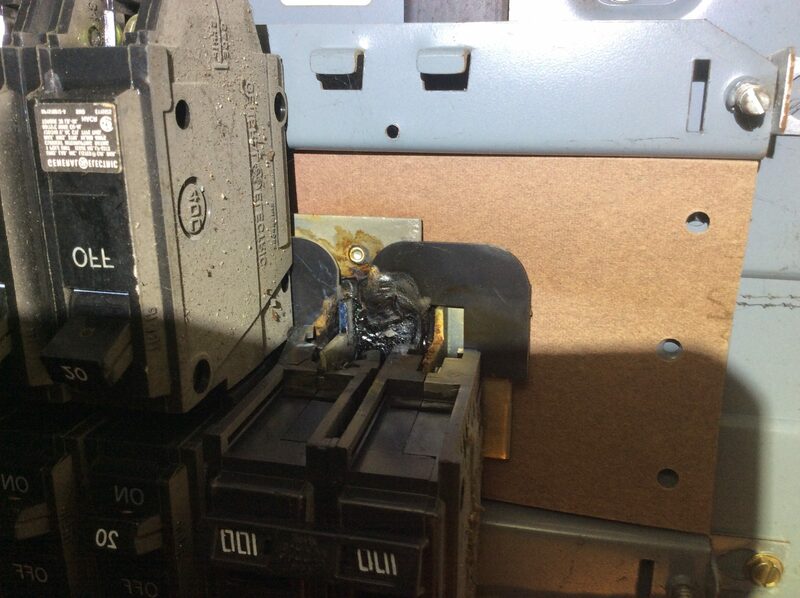 I was shocked to find that their electrical even still worked, the main breaker had arched and bonded to the panel, they had no protection at that point and a fire was soon to follow if this issue wasn’t caught. The client was so happy this issue was found by a Home Pulse Pro Inspector they quickly took our recommendation and had a qualified electrician evaluate and make the repairs. After talking with the clients, they told me they had several things done prior to my discovery, like adding a new a/c condenser, furnace, and lighting for a newly installed patio. They also told me, since the upgrades they had been going through light bulbs like crazy. But after the recommended repairs had been made everything was great and they felt much safer. Needless to say, when someone asks me “Why do I need an inspection of my property or home”, again I can give many reasons why you should.